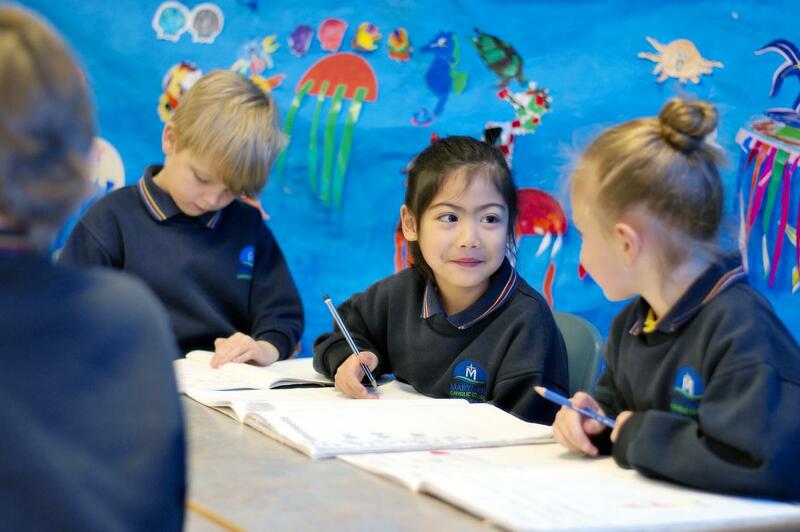 Marymede follows the Victorian curriculum that provides content and common achievement standards teachers use to plan student learning programs, assess student progress and report to parents. In Prep to Year 4 the focus is on ‘laying the foundations’. 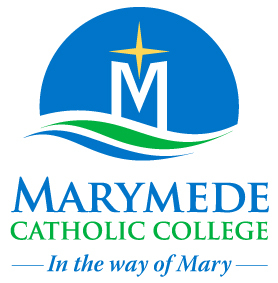 We aim to develop fundamental knowledge, skills and behaviours in Religious Education, English, Mathematics, Integrated Inquiry (units that are constructed covering other discipline areas: interdisciplinary, physical, personal and social learning), Health and Physical Education and Visual and Performing Arts. Prep to Year 4 have Specialist lessons in the Arts (Visual and Performing) and Italian. In Years 5 and 6, our aim is to deepen students learning and nurture individuals who can take responsibility for their own learning. Students engage in learning across all areas identified in the Victorian Curriculum. In these levels, students have specialist lessons for Italian and Music.